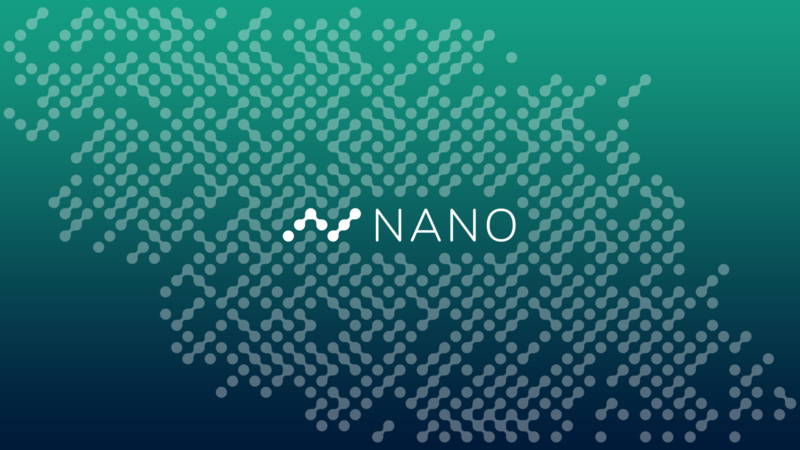 Rebranded from RaiBlocks (XRB) to Nano (NANO) for a more friendly and easier to pronounce approach, the speedy coin has impressed the crypto-verse with its technological potential many times. For starters, speed. A problem that has bothered many cryptocurrency users. Nano is faster, more effective and cheaper than Bitcoin cash with zero fees involved making any transaction spontaneous. By rejecting the “mining” process and blockchain method introduced by Bitcoin, Nano has been able to make single transactions almost instantaneous. Just now, the team behind the cryptocurrency is saluting the withdrawal of its Brola lawsuit with the launch of the new update and getting their official page on investFeed. According to a Medium post two days ago, the lawsuit and complaint has been withdrawn that was set against Nano foundation’s members. Turning back to the update, the team has seen it needed that the v16.1 is released as soon as possible because of the syncing issues that users experienced with v16.0 concluding with the backtracking to v15.2.